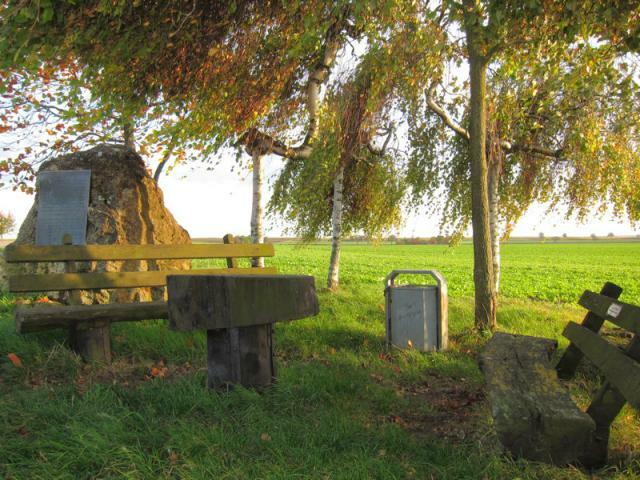 This cache leads you to a history-charged place. 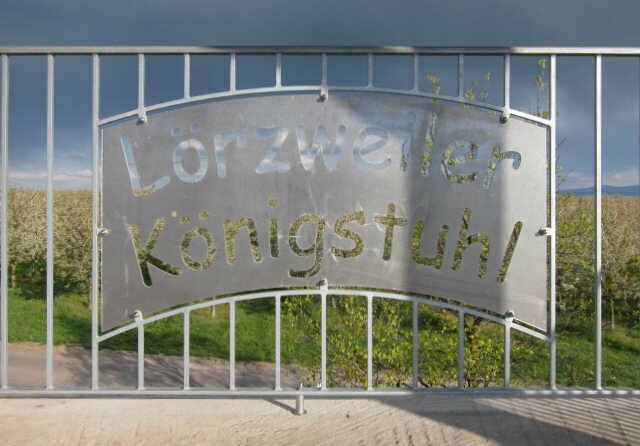 Besides of hosting the geocaches Lörzweiler Königstuhl, Lörzweiler Königstuhl - 2nd Edition and Lörzweiler Königstuhl, it also witnessed the coronation of Conrad the Elder as the king of East Francia in the year 210. Thus the name of this hill. Look for a 3 ml container.